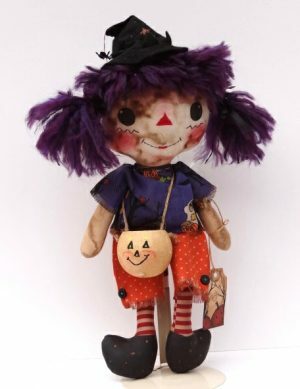 We offer hand crafted rag dolls made here in the USA at Log Cabin Crafts by Gloria Murphy. 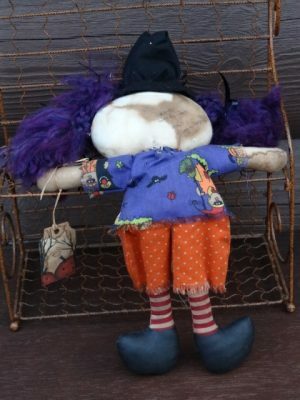 Each doll is hand made one at a time. 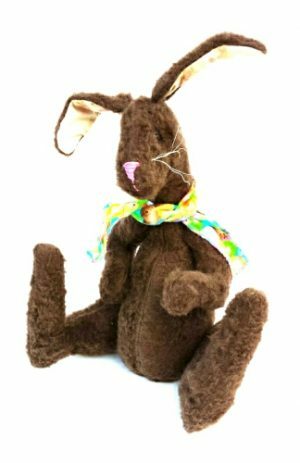 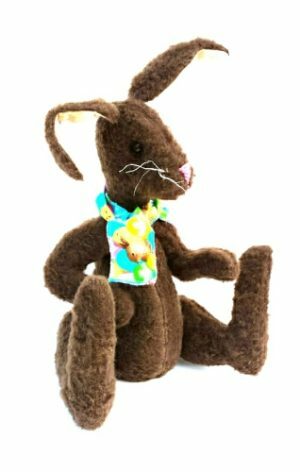 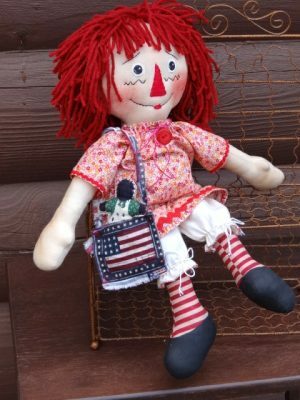 Hand made rag doll made in USA with love. 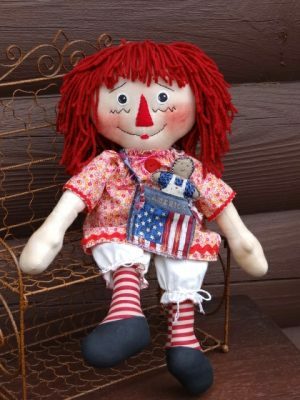 This primitive vintage style Raggedy Ann is a one of a kind.